The holidays are just around the corner, a time that is expected of many, especially our children who are looking forward to having free time and fun! This free time has to be occupied, but it is sometimes difficult for us parents to find activities to distract our toddlers, especially when working. Here is a good address to occupy pleasantly our children during the holidays. – Birthday animations for children: in their center or they move where you want (Geneva), price on request. – Business events like the Christmas tree, for example. On each holiday period you can entrust your children to professional animators, for workshops “a la carte” varied and fun. Discovery of an activity, an art, creative workshops or cooking according to a theme changing with the weeks and seasons. To discover the detailed program of Christmas-New Year holidays: here. 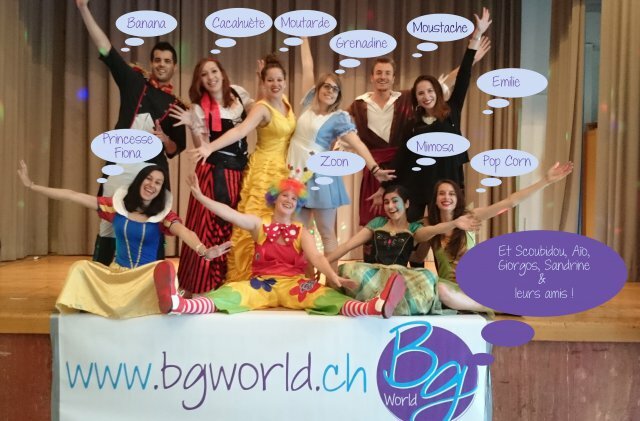 Complete and balanced meals and snacks, cultural or discovery outings, group games, quiet games … The animators of BG World will offer your children moments of entertainment and assured pleasure! CHF 120.- the day or CHF 480.-the week. 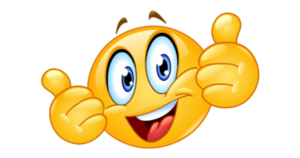 Priorité Enfants knows many of the BG World team and assures you that your kids will laugh and have fun.